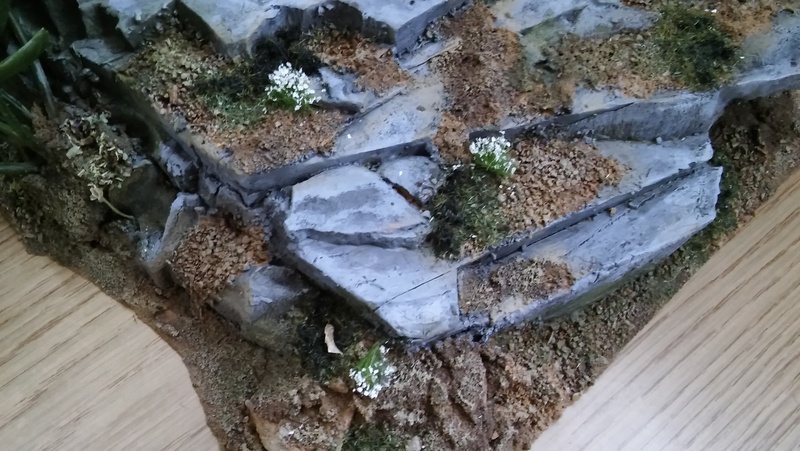 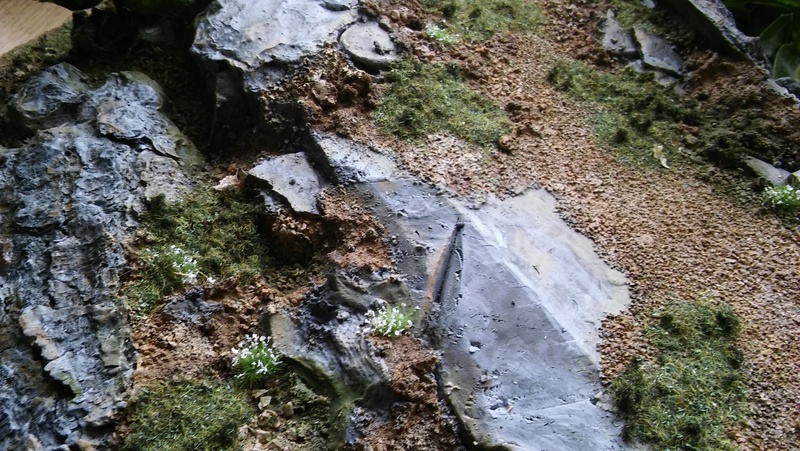 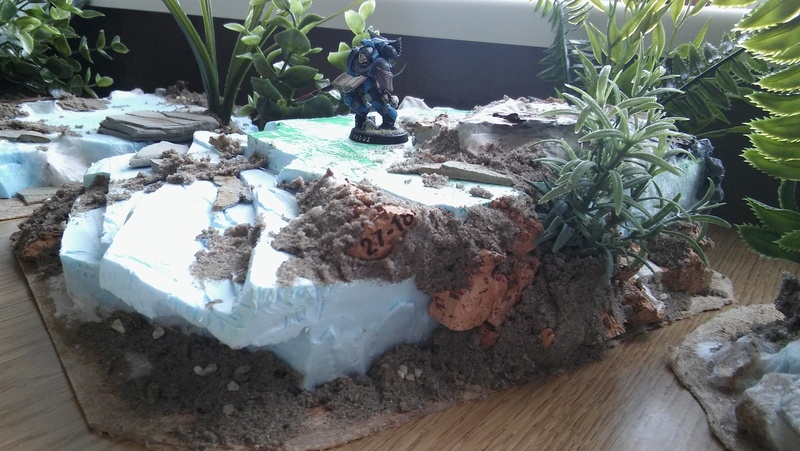 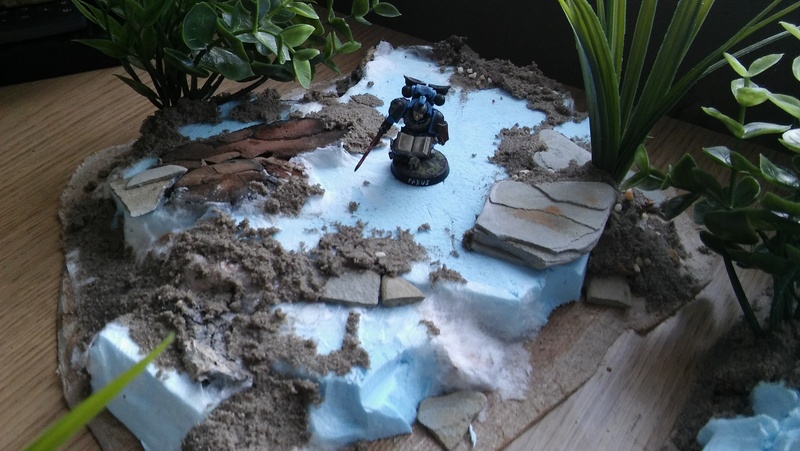 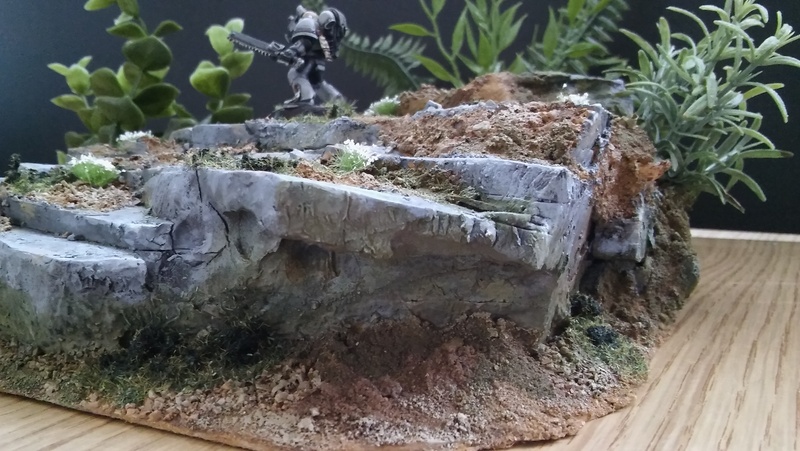 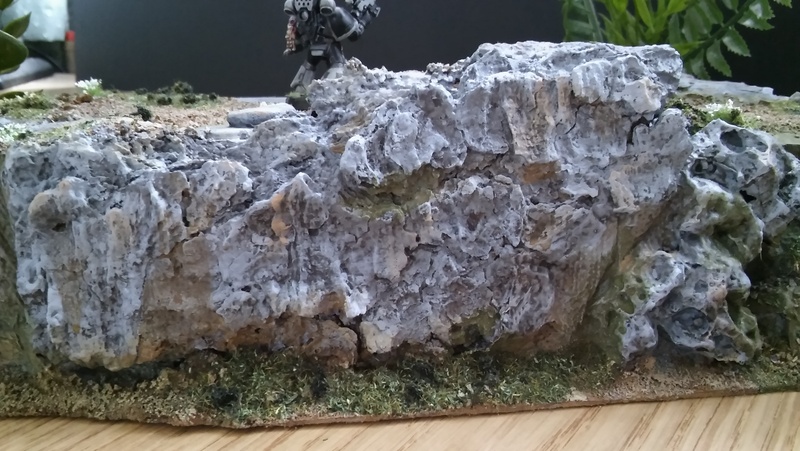 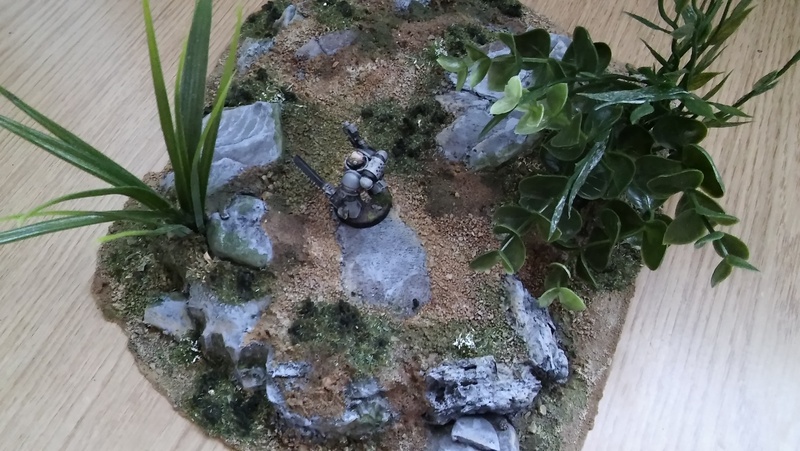 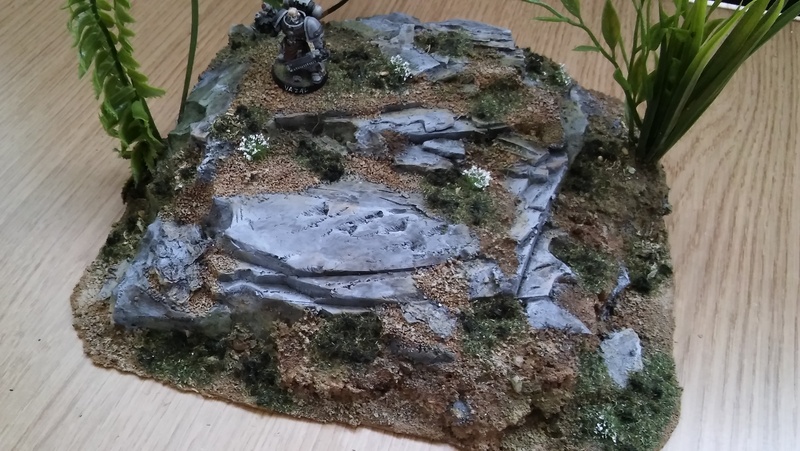 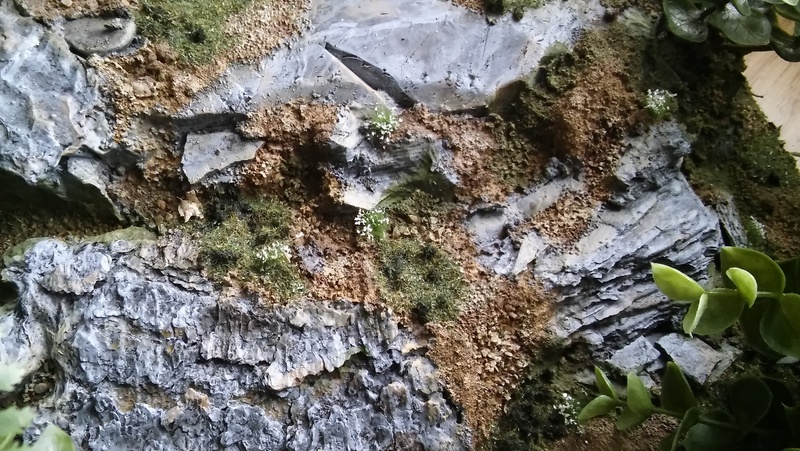 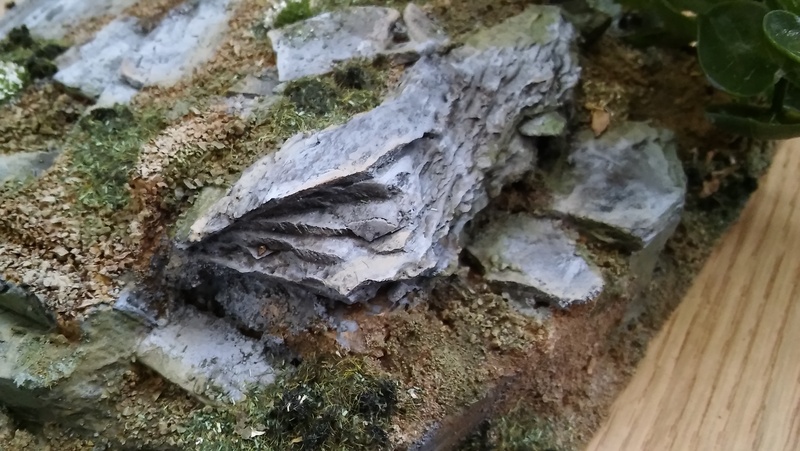 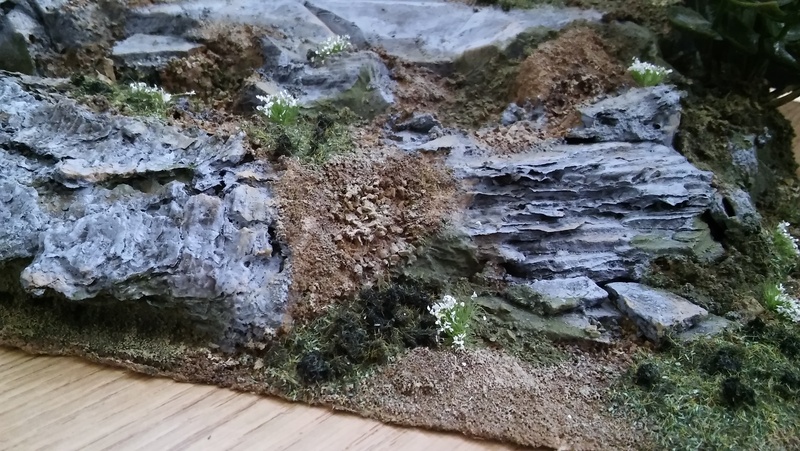 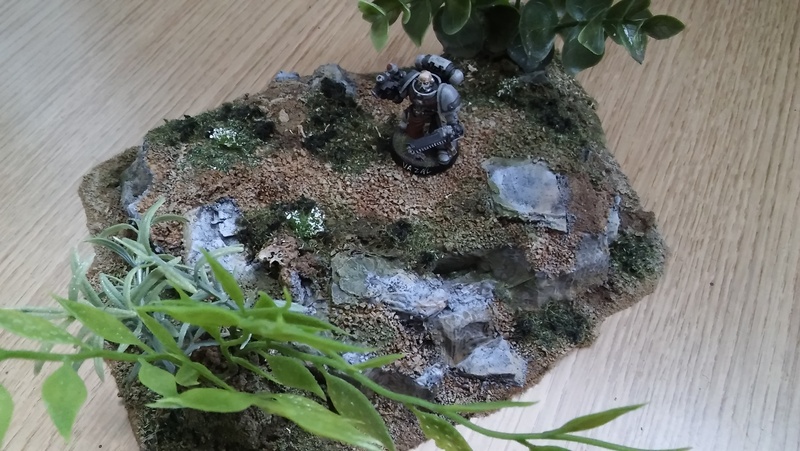 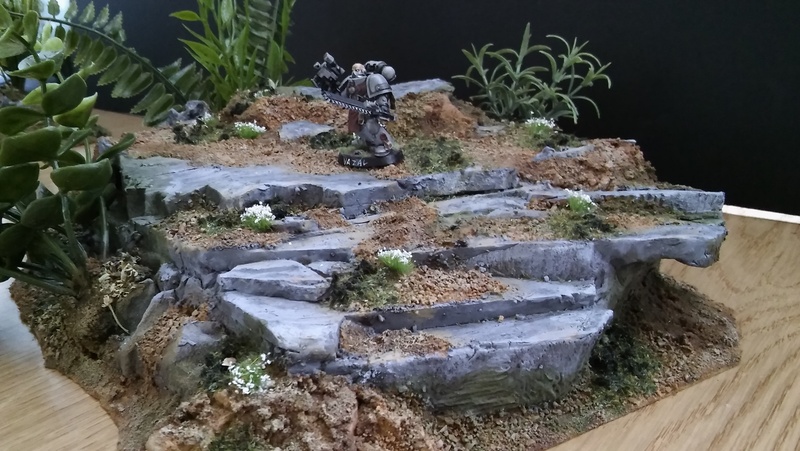 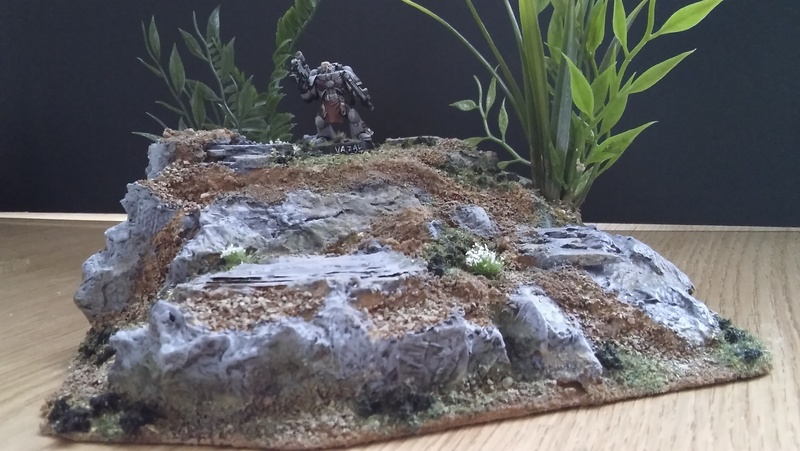 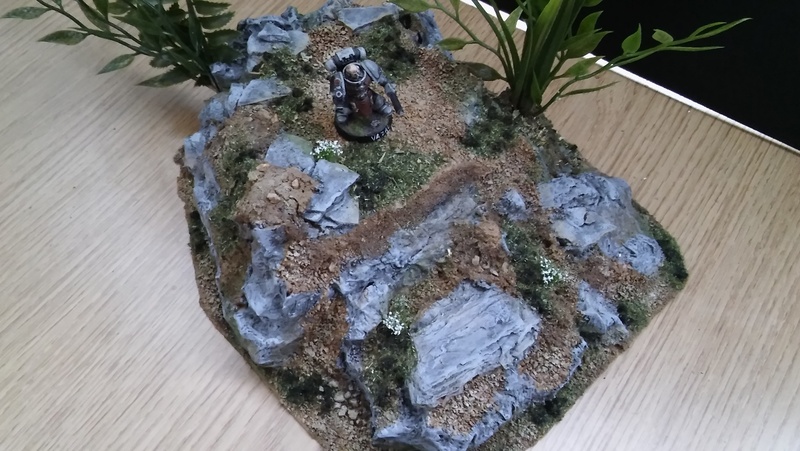 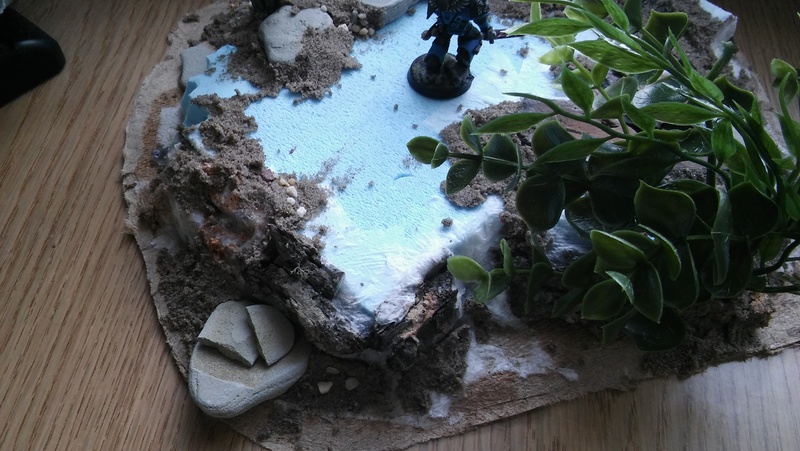 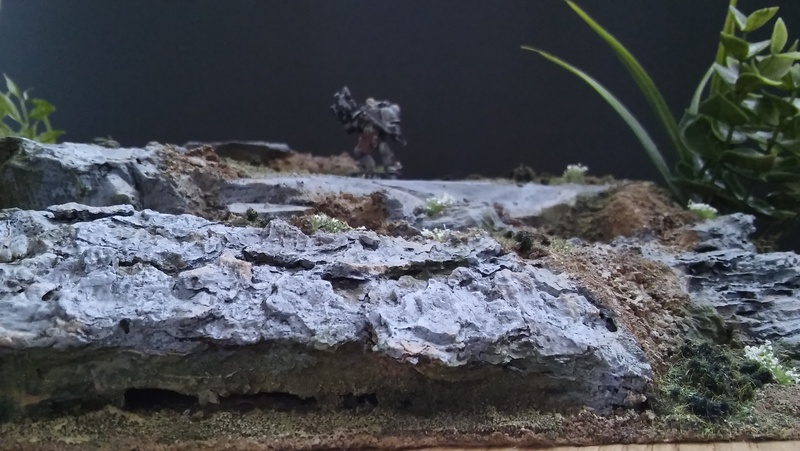 This is my very first Terrain commission! 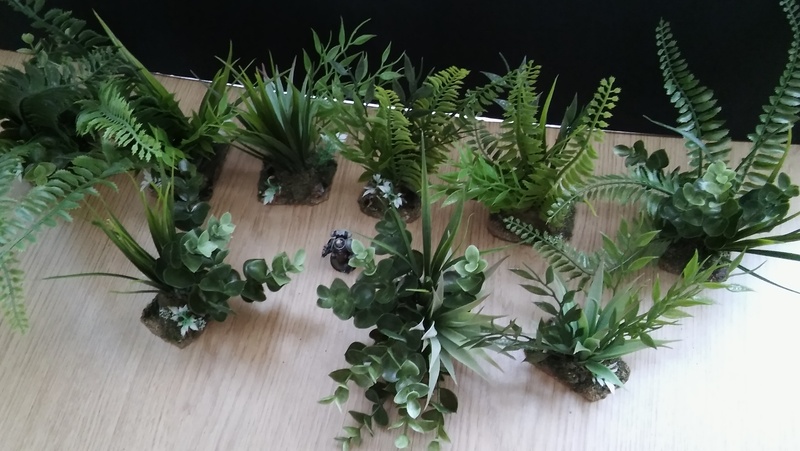 And I am very exited! 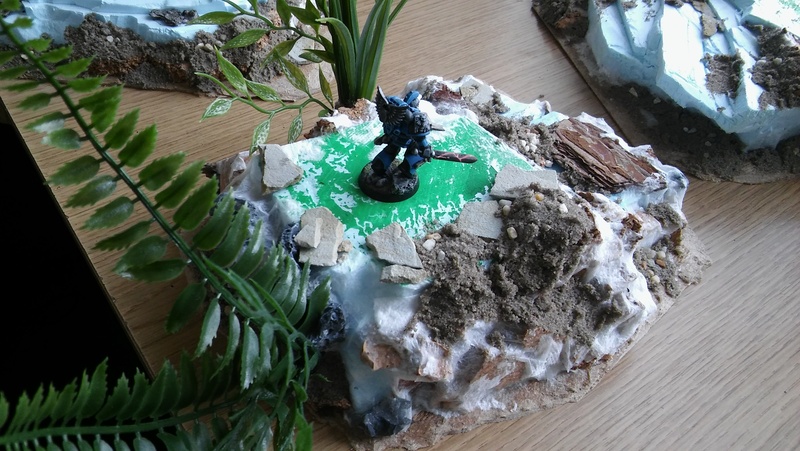 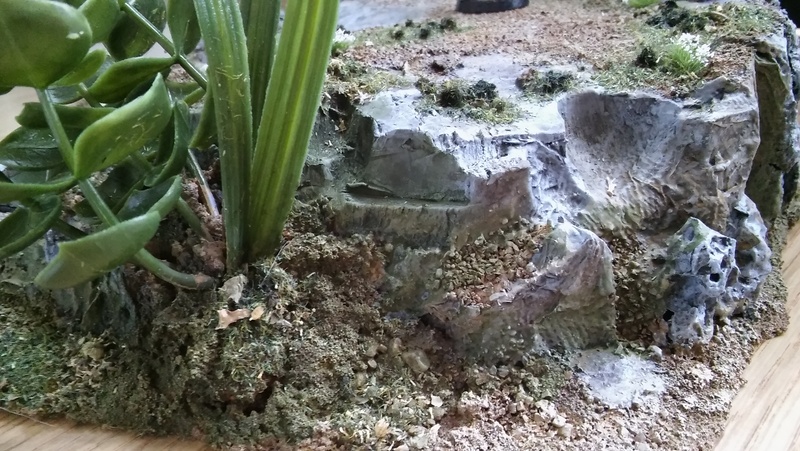 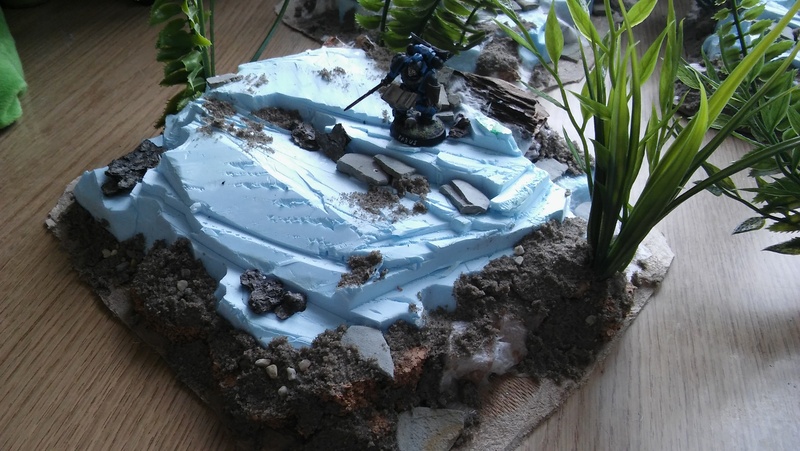 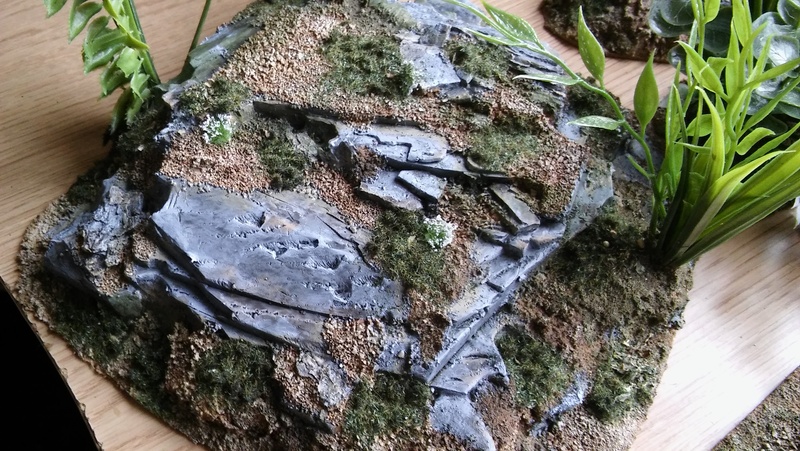 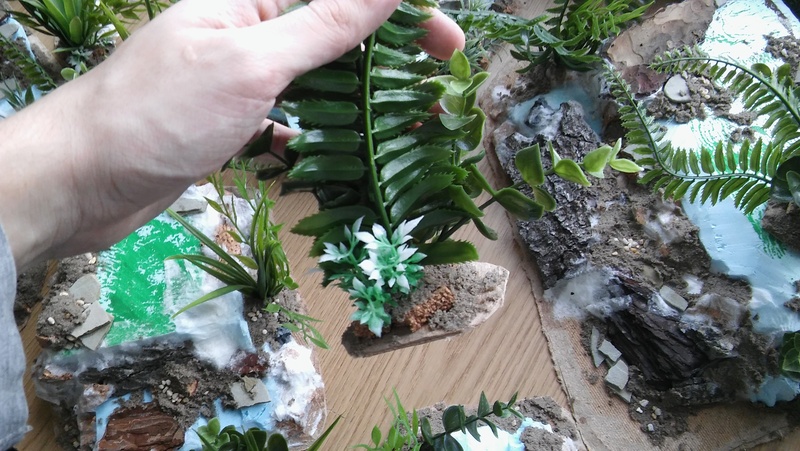 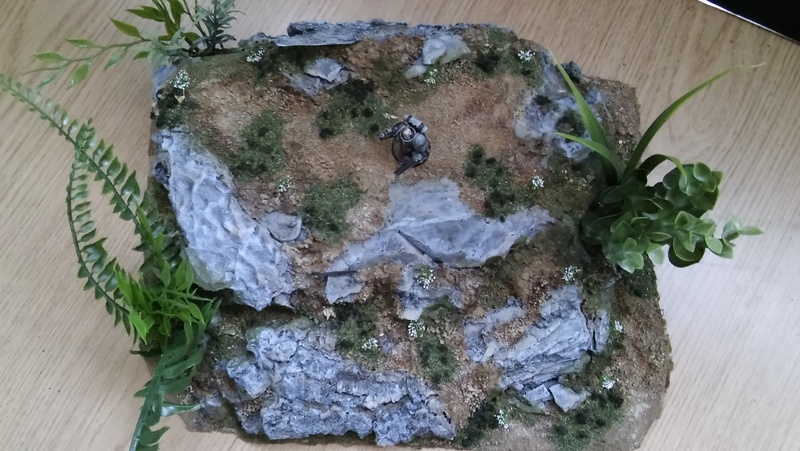 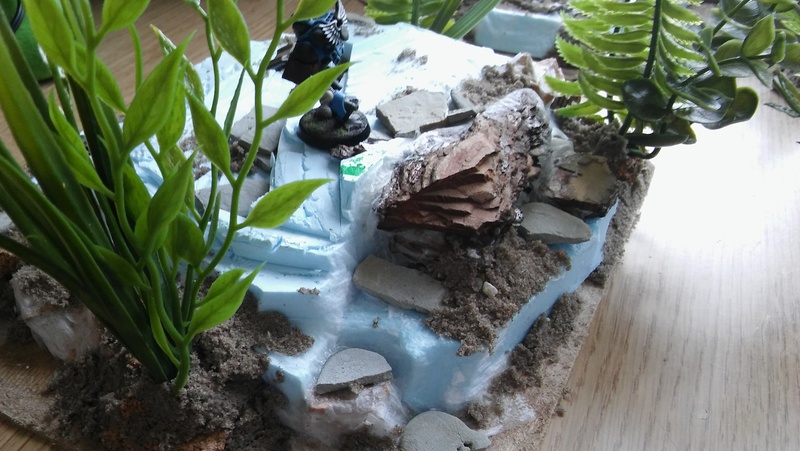 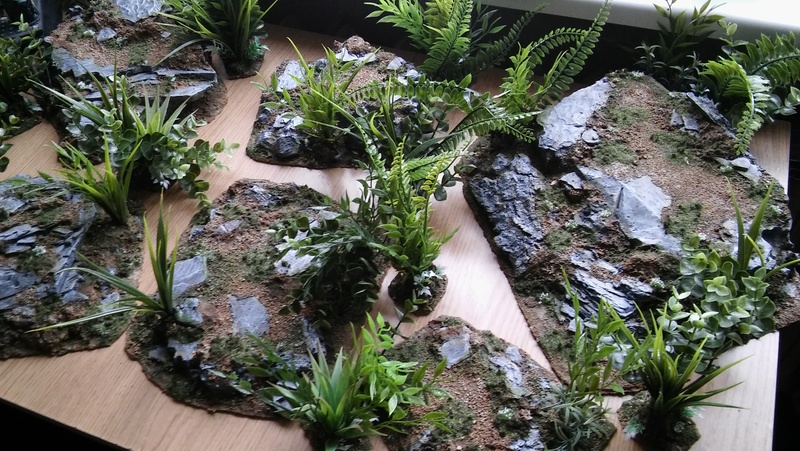 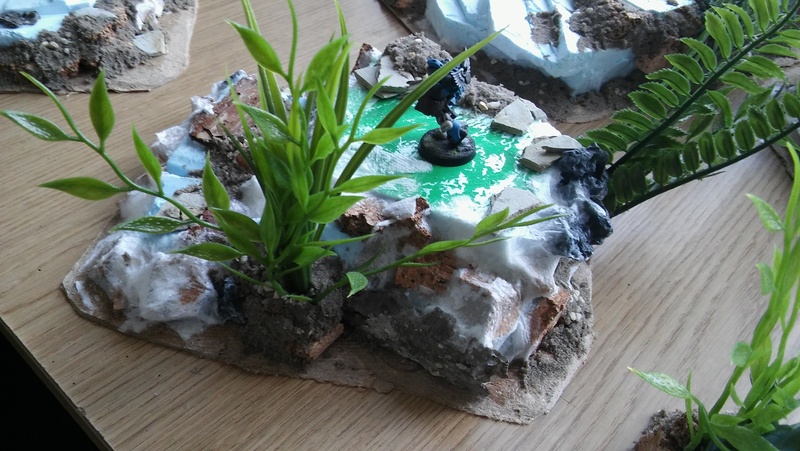 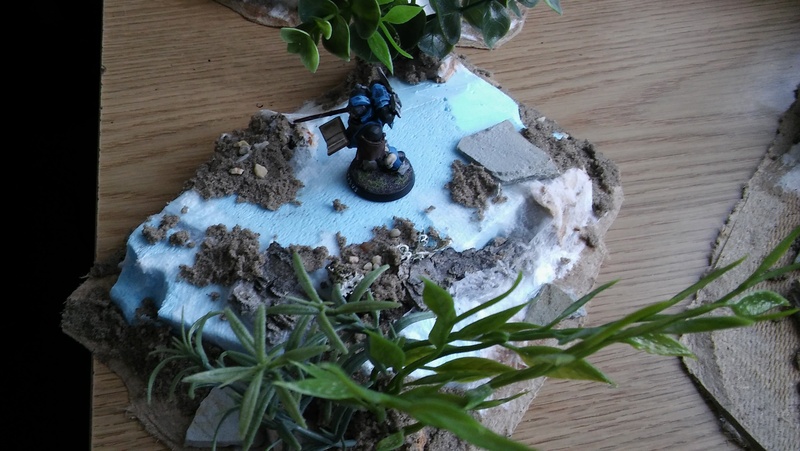 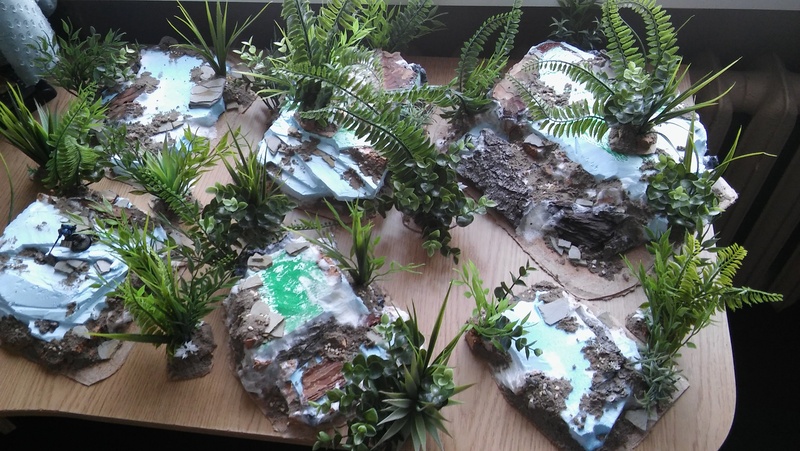 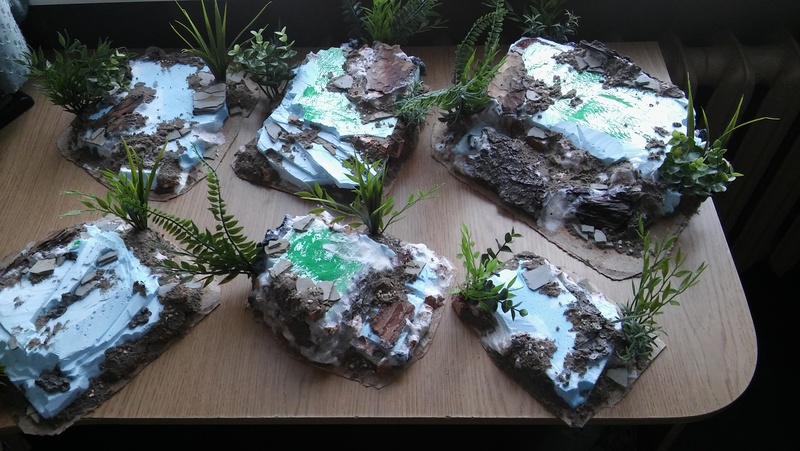 I was asked to do 6 jungle islands for Frostgrave/40k/AoS. 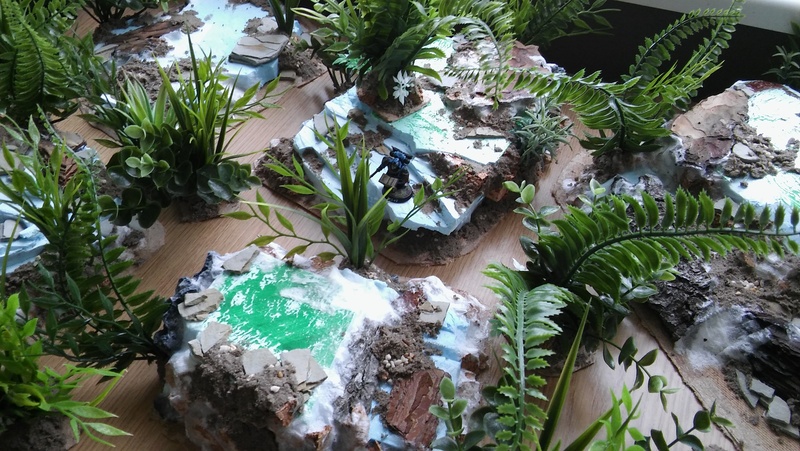 Trowing all my existing, and non existing, knowledge at this project. 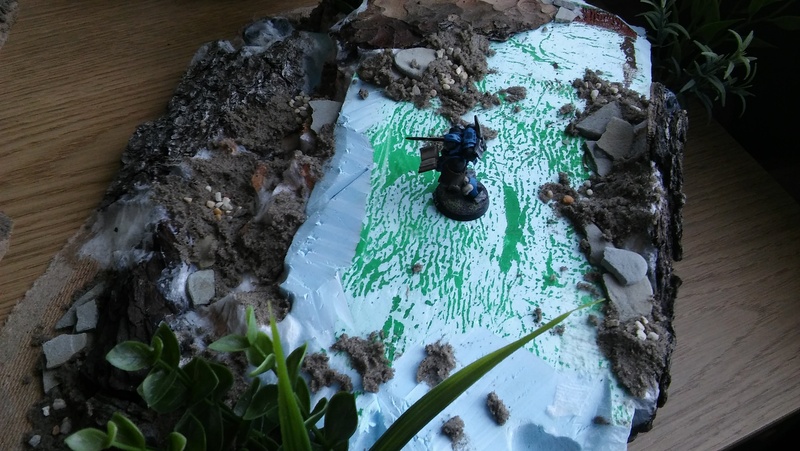 Hope you will enjoy this super shirt journey! 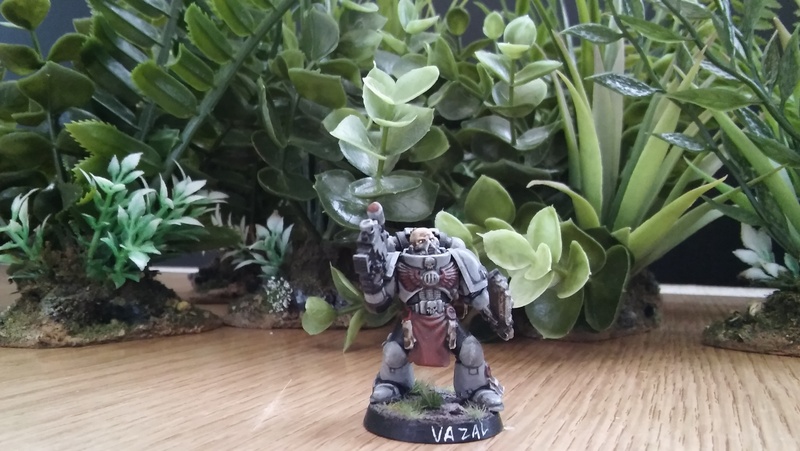 And thus, my journey ends here. 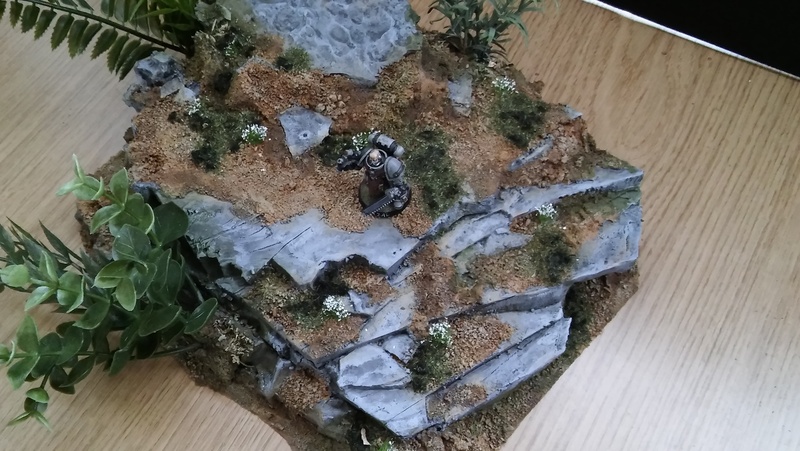 I finally finished this project, and am very happy with the result. 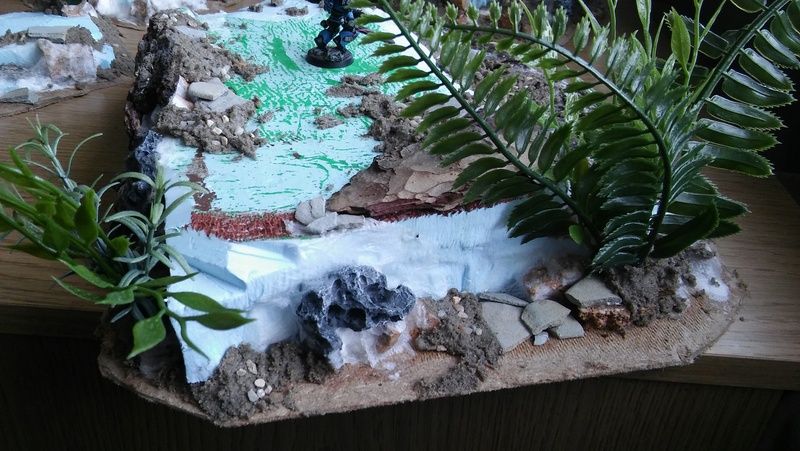 I tried to make it as realistic as possible. 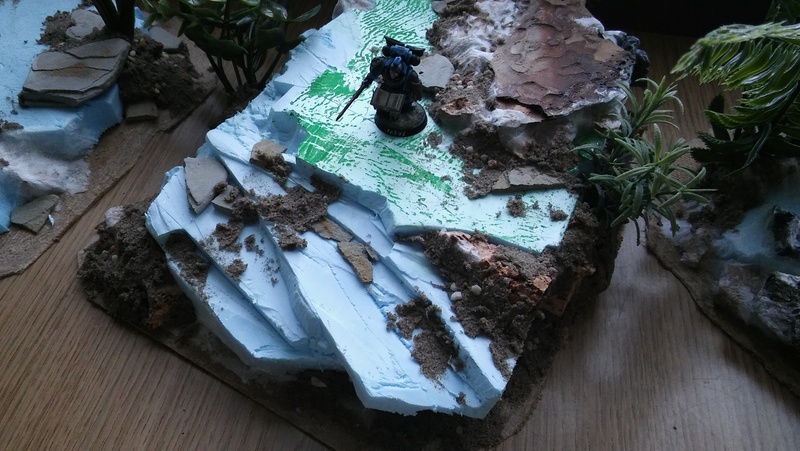 And I think I did achieve that. 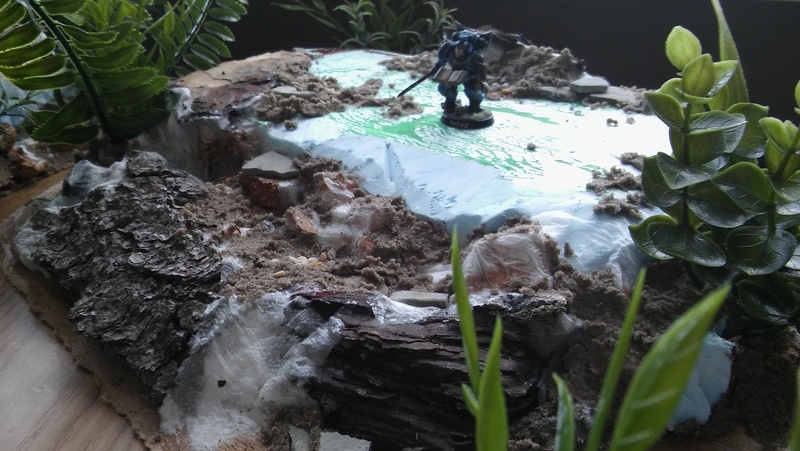 Hope you like it as well!